Happy National Sugar Cookie Day! This baking-inspired holiday gives us a reason to celebrate another sweet summer day. Today, we were inspired by this sweet holiday and fresh, summery ingredients to create a tangy variation of the classic sugar cookie. Simple and sweet! Why does lemon seem so summery? Some fruits can feel at home in any season, but for us, the tart taste of lemon is as summer as it gets. Lemon flavour is the perfect way to add a fresh, tangy element to the simple sugar cookie, so we mixed these two favourites to create the ultimate summer treat. Sometimes the simplest cookies are the most satisfying. 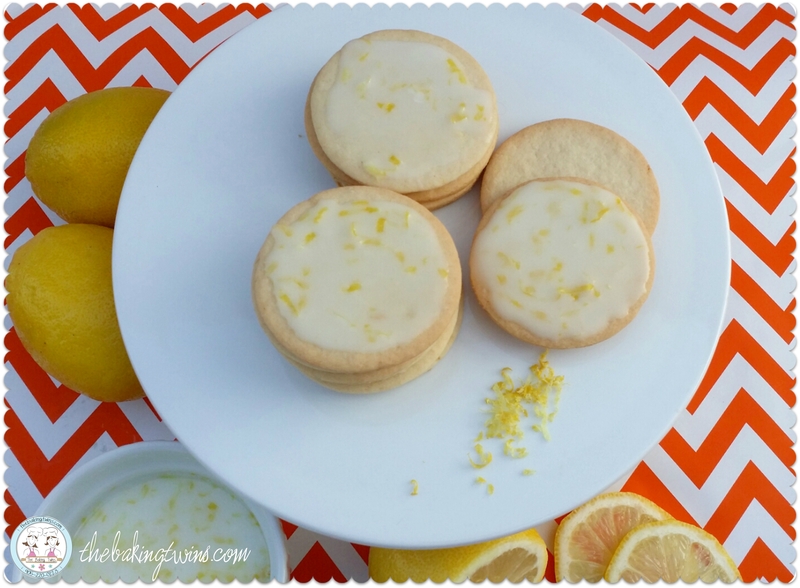 Lemon sugar cookies certainly fit that description, a classic sugar cookie flavoured with a ton of fresh lemon zest. This gives them a bright, clean lemon flavour that reminds us of sipping a glass of lemonade on a hot summer day or having a big slice of home made lemon meringue pie (one of our favourite parts about summer)! Is your mouth watering yet? Our Lemon Sugar Cookies feature traditional sugar cookie dough dressed up with tart lemon juice and grated lemon zest- and yes, they do taste as good as they look. 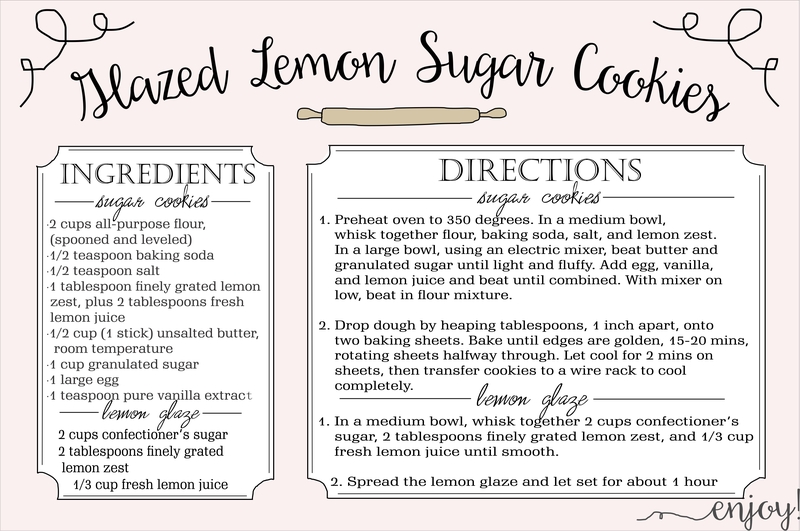 The juice from fresh lemons gives these soft and chewy sugar cookies a refreshing twist that makes a perfect summertime snack. As if the cookies could get any better, we topped them with a fresh lemon glaze to heighten that lemon flavour. If you can’t wait to make a batch of this treat for your next summer picnic, barbecue or potluck, we’ve given you our special recipe so you can get baking! We’ve made these cookies the same way as you would at home; using the freshest ingredients, baked from scratch and with the care they deserve. There’s nothing about these cookies that melts or that has an overpowering flavour –tastes like you’ve taken a big bite out of summer! Another Baking Twin favourite! If you’d like to be a part of our virtual kitchen and share some more great recipes for all of your summer adventures, you can subscribe to our blog in the footer down below. You can also take another bite and view even more treats here!